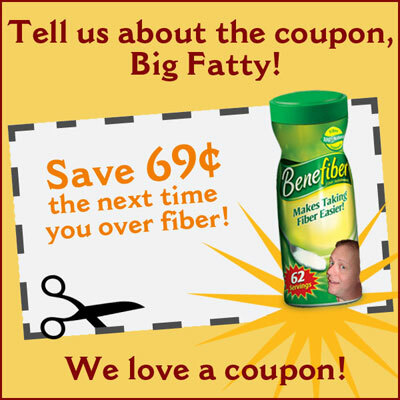 The Fat One is here with some nattering, So-S0 questions and the coupon. Plus, there was something in the Villa mailbox. Happy National Banana Bread Day. Woodhaven! Posted by Big Fatty in Podcasts on February 23rd, 2017 ‌ Both comments and pings are currently closed. Slaw on BBQ sandwich is nasty. In NC, we have eastern BBQ with vinegar and western BBQ with a tomato based sauce. I like both but I love to eat. Poodle as a kind of tree? Dogwood of course!